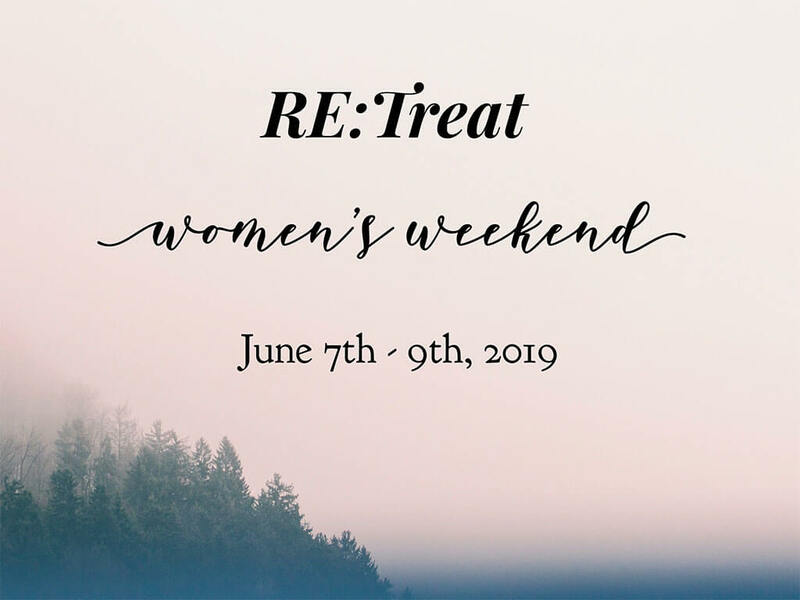 “Re:Treat” Women’s Weekend at Tahquitz Pines Conference Center in Idyllwild, California – June 7th-9th, 2019. Come away to a place of rest, to sit at the Lord’s feet, to drink deeply from His Word. Take this opportunity to worship Him in His glorious creation and enjoy the gift of the family of God.